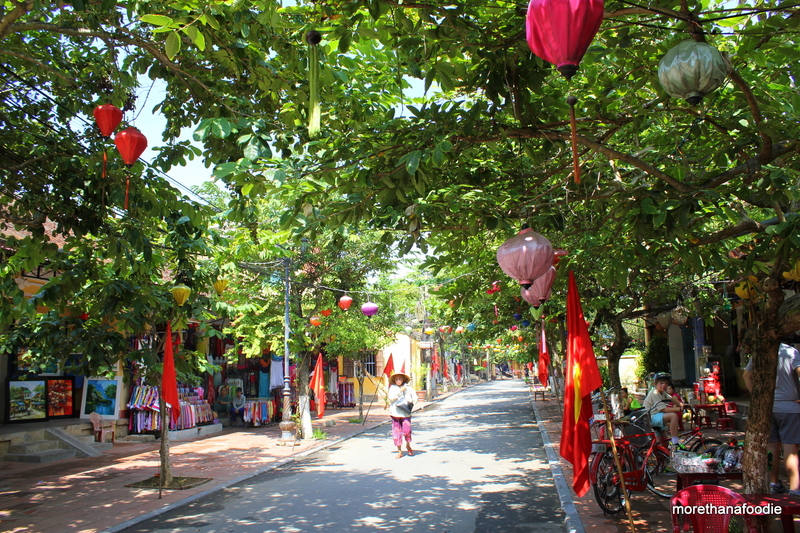 More tips for the westerner traveling to Vietnam. This post was intended to be completed in 2015. I am only 3 years late, it got lost in the shuffle. Catching up on old posts that I never quite finished. Hopefully, it provides tips for someone. If anything it helps me remember. 11. 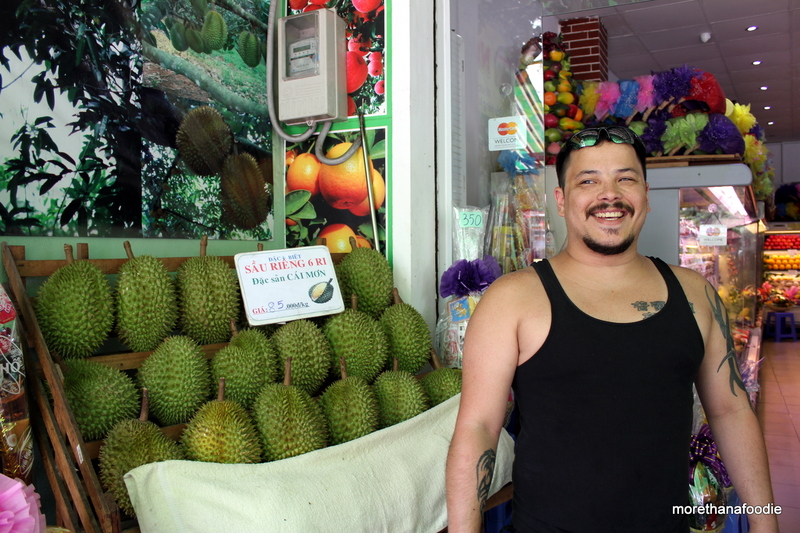 Negotiating Prices at the Markets – There are many places and many things to shop for in Vietnam, but the most fun places to do it are the open markets. First of all, you should never pay the first price they offer to you at a market in Vietnam. I recommend to always have smaller bills on hand when you do visit, as you may not get the best price if you want them to break a $500,000 Dong Note. A lot of markets, like Chợ Bến Thành have vendors that state they have fixed prices due to the volume of tourists. So be sure to use those negotiation skills and commit to walking away. There are also theories that the vendors give you colored bags based on how well you barter or based on other characteristics. However, I am not certain and I will not go into in this blog post. My point is make an effort to negotiate to get a good price with all the vendors and look around if there is time before you buy. 12. Cà phê sữa đá & Nước mía – Drink these as many times as possible! They will cool you and you will crave when you return home, I promise. Cà phê sữa đá (Cafe Sue-a Dah) is Vietnamese sweetened iced coffee. 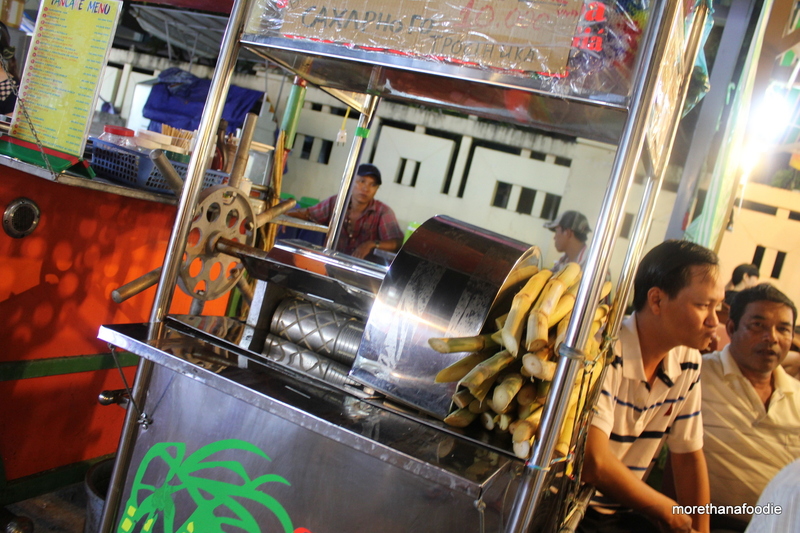 Nước mía (Nuke Mia) is fresh sugarcane juice. If the vendor offers, add some green mandarin orange to the drink. HEAVEN! 13. 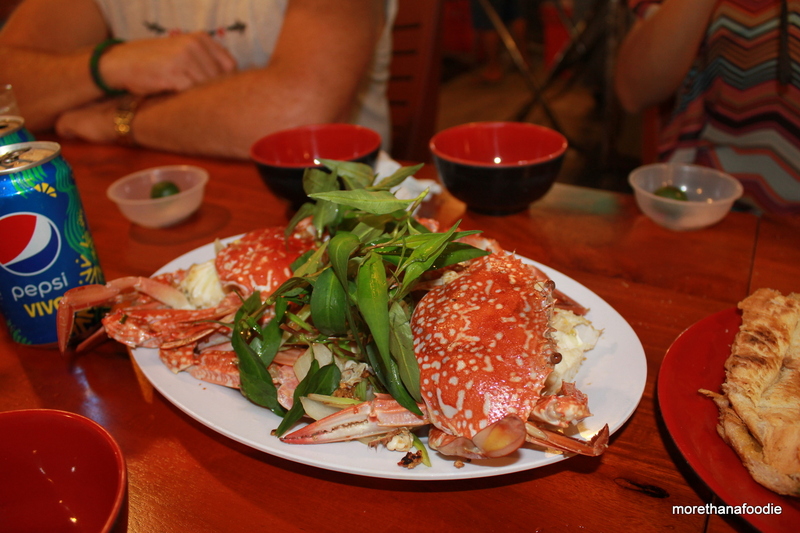 Seafood – Fresh, delicious, and you should eat as much as you can. Grilled scallops with scallion and peanut. To die for. Amy and I decided anything with peanuts is pretty much a party in your mouth. Warning: Seafood in Vietnam may be served with all of its original parts. You might be served grilled squid with all of the guts or shrimp with the head and shell. The Vietnamese love the taste and texture. I would say give it a try, but if you find a bit you don’t like take it out and put aside. I would say show your host you enjoy the food. If you don’t care for it, it does make for some extra laughs during the dinner conversation about the American who won’t eat the shell of the shrimp in his Bánh Xèo (Saigon Crepe). 14. Massages – Don’t do the massage at your hotel. Get on Yelp with your Wi-fi and look for a place where the locals or backpackers go. Find a place where you will pay $8 to 20, rather than $40 to 60 for a 90 minute massage. Also, prepare to leave any insecurities at the door, because it is all in at most of these local massage places. If you are overweight at all, be prepared to be poked and prodded without your permission. The Vietnamese may not understand that in your country it may not be acceptable to touch another persons stomach or discuss them being overweight. Culturally, it is more accepting for them to be honest and point out you are overweight directly to your face. So please be prepared and have a thick skin. If you can get past this, I promise you will have the best massages of your life. Most likely by a 98lb if she was soaking wet Vietnamese girl who handled you like you were a piece of meat. Well, a tenderized piece of meat when she was done. Ha! 15. 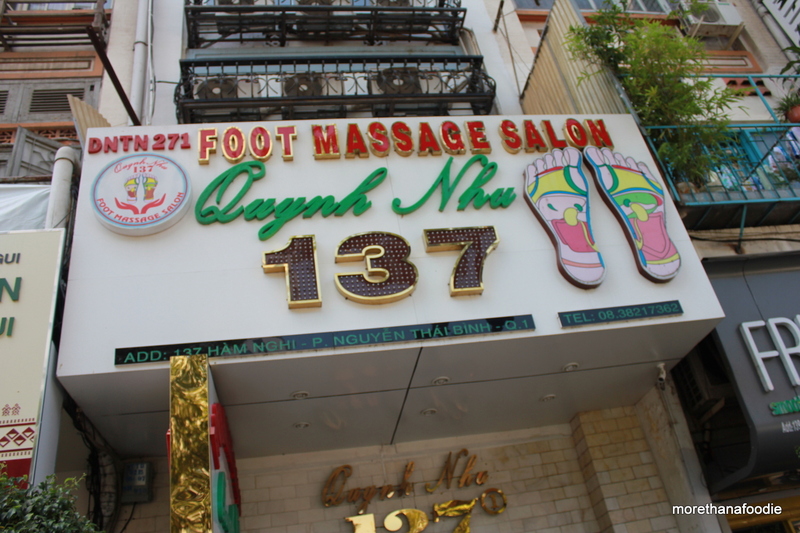 District 1 – Ho Chi Minh City – The heart of the city. District 1 is the downtown central area of Ho Chi Minh City. You will find a lot of fancy and touristy hotels in this area which cater to the traveler. If you are in the backpackers area of the district, you will find a lot of bars, western restaurants, and a lot of people wanting you to give them money for goods and services. If you sit close to the street at a bar or restaurant, be prepared to be bombarded by adorable small children or homeless pregnant teenagers asking you for money. Sometimes even getting mad or even more persistent if you turn them away. If you pull out money or buy trinkets in this scenario, you open the door others near you. My advice is make a decision about if and who you will help and how you will do it. You will no doubt have plenty of opportunity on this trip. $20,000VND ($1USD) can mean a few days of food for the homeless. Please note there most likely is no reason to fear your safety here, but as anywhere in Vietnam or the rest of the world, be smart about your safety. Be aware and alert of what is happening around you and trust your gut. If you stay in this district your entire trip, I am sure you will have a fine time. However, I encourage you to go to the other districts to get a glimpse of daily life in Vietnam. Better local food, better prices, and an overall amazing experience of this city. Take a XO Tour! Quick Tip: Ho Chi Minh City is still commonly referred to as Saigon. Most importantly, have fun and be open to try new things. You won’t regret it. 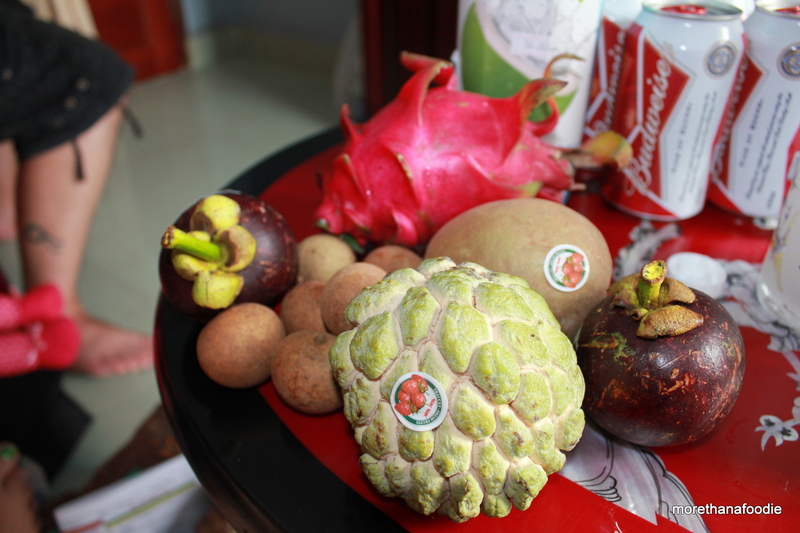 Hột vịt lộn or Sầu riêng anyone? 15. Plug Ins – We found most of the outlets you come across in Vietnam actually fit your American electronic devices. Your cell phone is most likely built to handle the 120v or 240v with the supplied charger. Simply plug-in and you will be just fine. The items you need to be concerned with are hair dryers and electric razors. I would suggest buying a all-in-one adapter which is small and can be taken with you on all of your travels. We did not find a need for a power converter. All of our electronic devices functioned and charged just fine. 17. Go Now! – Vietnam is amazing. I miss it and will go back again someday soon! We just watched an episode of Anthony Bourdain Parts Unknown, where he went to Vietnam. It made me highly interested in going, Alex pushed it to the top of his list of places to visit. Forwarding this blog to him to check out. Hey Rob! Thanks for reading! I highly recommend it! Please do and if he has questions, I’d be more than happy to discuss. Hope all is well.